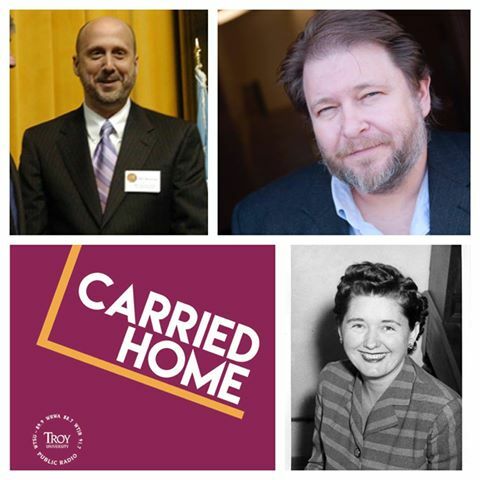 Five thirty-minute radio programs highlight fifteen Alabama writers who have either won or been recognized as finalists for the Pulitzer Prize, which turned 100 in 2016. Writers featured: Brett Blackledge, Rick Bragg, Hazel Brannon Smith, Shirley Ann Grau, Rheta Grimsley-Johnson, Winston Groom, Hank Klibanoff, Joey Kennedy, Harper Lee (archival), Diane McWhorter, T.S. Stribling, Howell Raines, Natasha Trethewey, Cynthia Tucker, and E. O. Wilson. 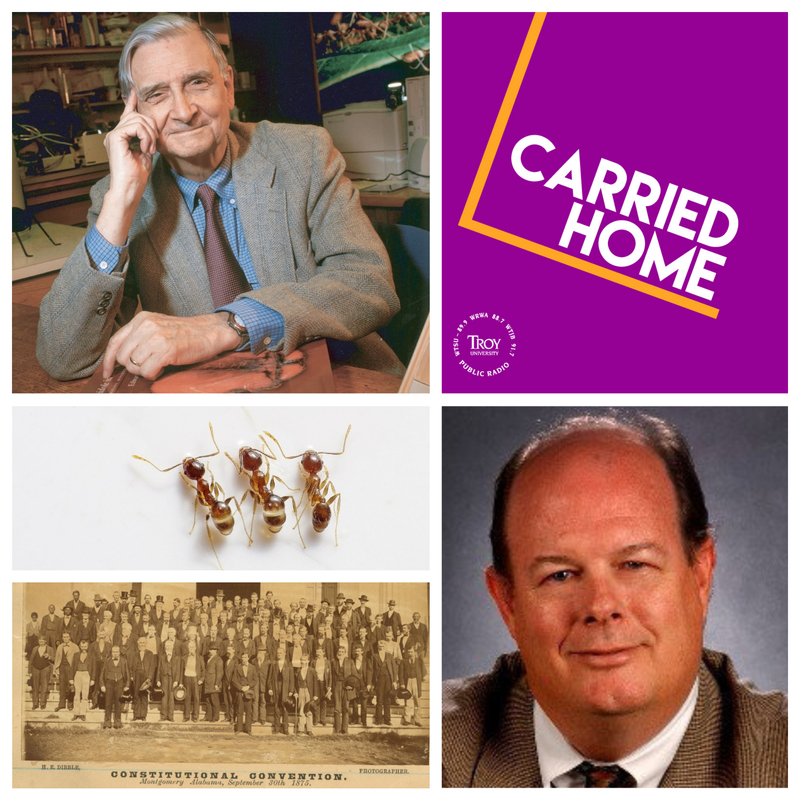 Five thirty-minute radio programs (newscast compatible) highlight fifteen Alabama writers who have either won or been recognized as finalists for the Pulitzer Prize, which turned 100 in 2016. The five-part series is hosted by Don Noble, host of Bookmark on Alabama Public Television. Each episode contains a two-way interview with an author, a feature report on an author or concept, and an excerpt of a work read by the author or an actor. Some of the themes the series explores include black and white relations, the 21st-century issue of immigration, poverty, taxes, and the inevitable reporting about place - primarily rural or small town. The creative writers awarded Pulitzers in fiction, poetry, and songwriting explore these topics through the hearts and mind of characters set in easily identifiable fictional towns. In lyrical works, the speakers focus on the pain of racial injunctive or just plain human heartbreak in long-remembered lyrics that people everywhere identify with Alabama.